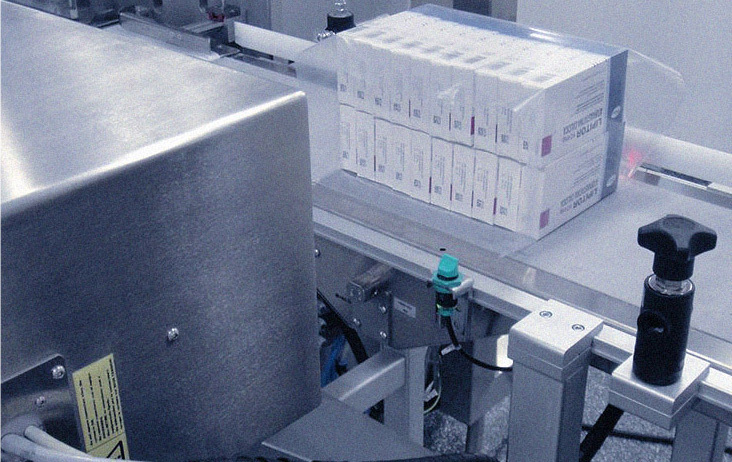 Datamatrix + Alphanumeric Serialization of primary or secondary packaging in high-speed lines (400 ppm). Identification of bundles, packs, shipping boxes and pallets with unique serial numbers for establishing parent-child relationship. Integration with existing or new hardware and machinery. 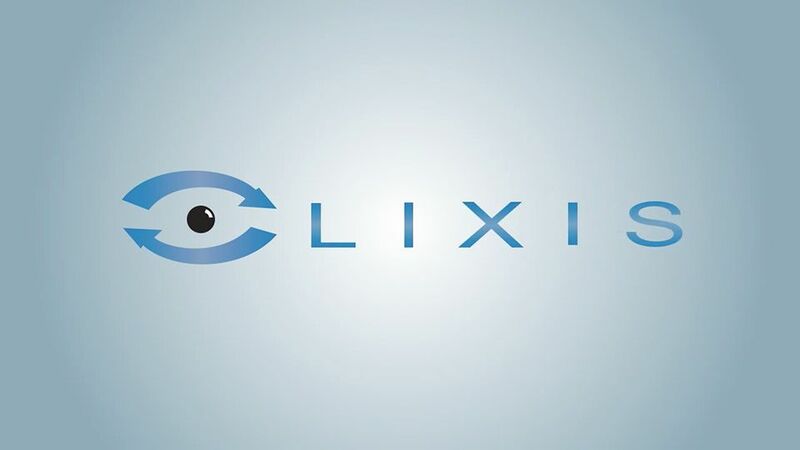 The well-known Lixis super-simple, voice-guided operator interfaces yields faster set-up times. Solutions for automated or manual lines. Stand alone equipment for in-line or out-of-line operation. Direct carton printing: Datamatrix, GTIN, Serial Number, Batch, Expiration Date, Manufacture Date. Datamatrix quality grading according to ISO 15415 and OCV/OCR of alphanumeric charaters. Rejection control of non-compliant units. Simultaneous or Sequential reading of unit codes within a pack or shipping box. Printing and applying of unique label for bundles. Rejecting or alerting on missing codes or erroneous events. 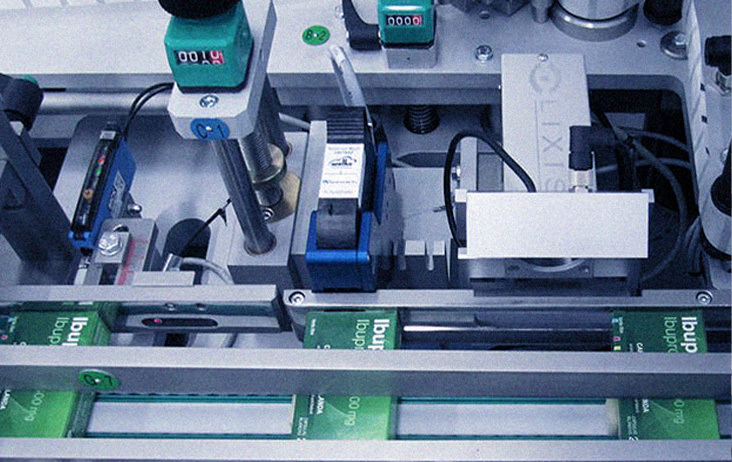 Software solutions to generate new serial numbers and management of serialized lots at Pharmaceutical Laboratories. 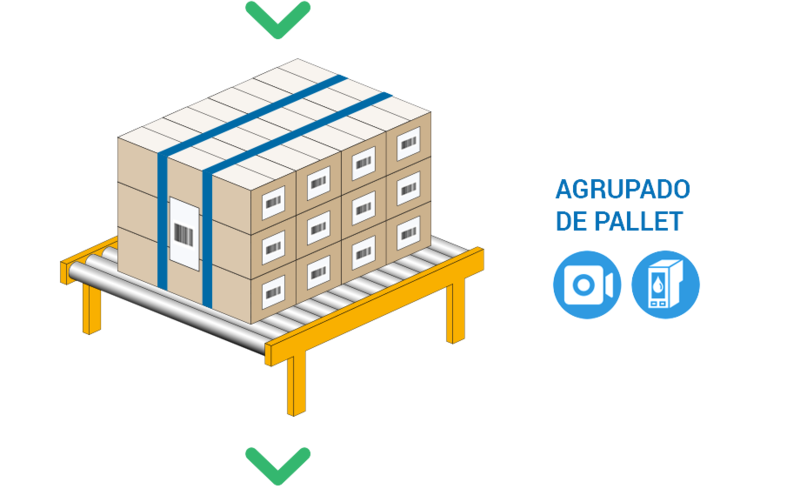 Parent – child relationship through real time connection with the production line equipment (Level 2) at unit, pack or shipping box, and pallet level. Functionalities specially designed for the industry: samples withdrawal, quarantined lots, interaction with health authorities, etc. Specific development of interfaces to exchange data with commercial ERP or specific customers (Level 3). 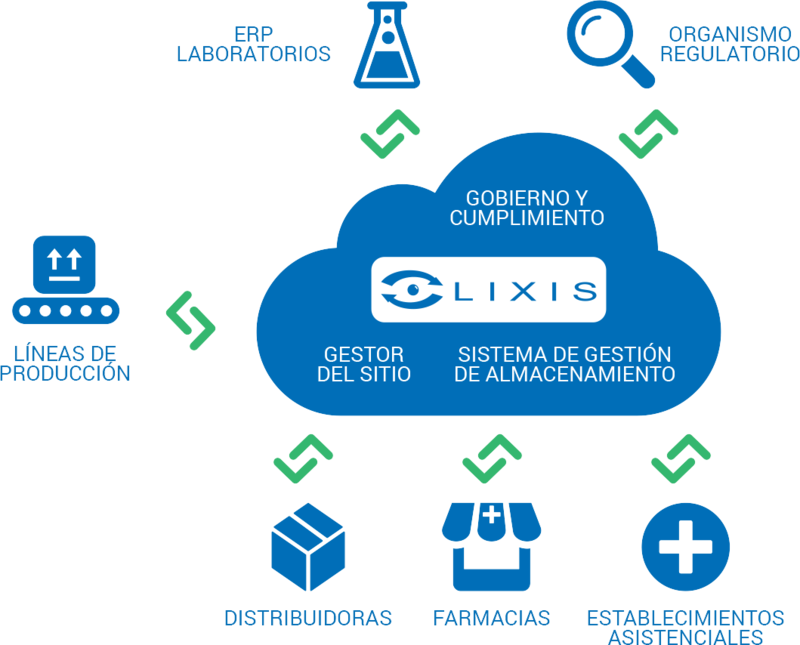 Application enabling tracking throughout the supply chain: wholesalers, distributors, logistic operators, hospitals and pharmacies. Compliance with FDA 21CFR Part 11: electronic signature by biometric identification and encrypted audit trails.